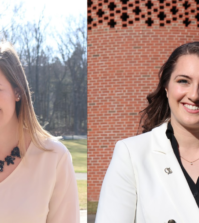 The Quinnipiac University Student Government Association is excited to announce the election certification of the three remaining Executive Board positions: President, Vice President, and Vice President for Finance. 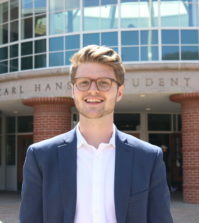 The 2018-19 Student Government Association President Elect is Ryan Hicks, Vice President Elect is Luke Ahearn, and Vice President for Finance Elect is John Khillah. The official results of these three elections were temporarily held under review in order to allow the SGA Elections Committee to complete its Grievance and Appeal Processes as outlined in the bylaws. It is important that, in the spirit of transparency, SGA is open about what took place this past week; grievances were filed on the day of the election which prompted a thorough investigation into potential voter influence which was not in line with SGA policy. The combination of the grievance process, appeal proceedings, and an in-depth investigation of actual votes cast has now allowed the Election Committee to verify mathematically, without question, that the outcome of each position under review could not have been impacted by any potential influence. In addition, although there was a potential for influence which may not have been in line with SGA policy, information currently available has not shown conclusive evidence that this played a significant part in the election results. 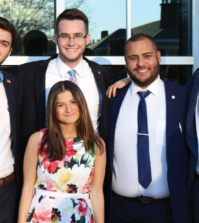 SGA is committed to serving Quinnipiac students and will continue striving to improve the constitution and bylaws to best represent the needs of our community and best practices to ensure elections are fair, open, and accurate. Thank you again for voting. 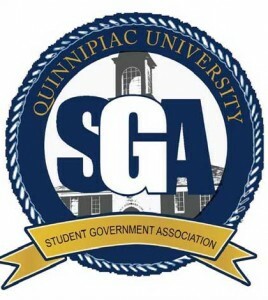 To stay updated on SGA initiatives and events, please follow us on Twitter and Instagram @qusga. Please see below for the rest of the election results.